Are you participating in May is for Makers? 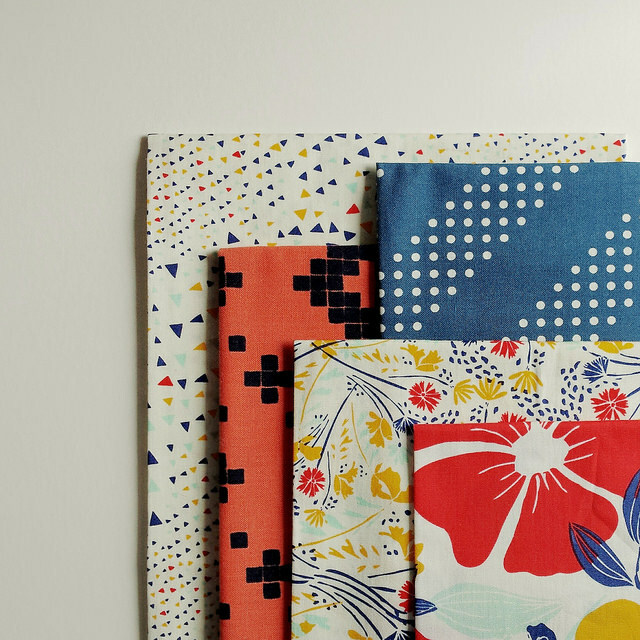 Lindsey over at LRStitched had the fantastic idea to commit to supporting indie pattern makers by purchasing a pattern each week in May. 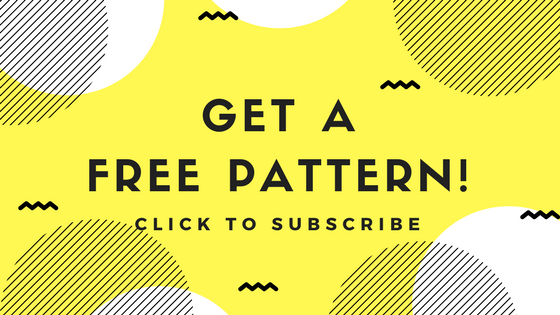 Though I don’t really need much of an excuse to buy patterns, I loved this idea, and since we’re half way through May I thought I’d report on my first two scores. 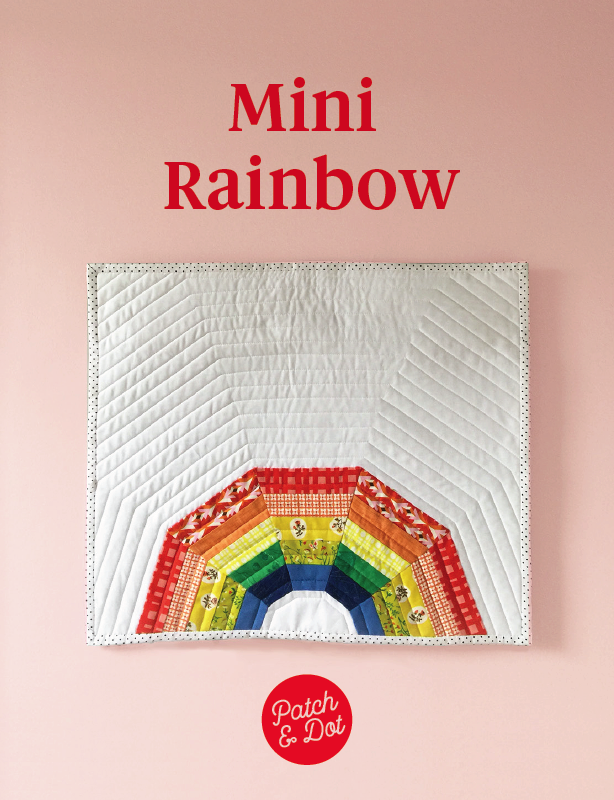 Note that I’m probably not going to stick strictly to quilting patterns for this pledge … if the maker is indie and there is thread involved, I’m counting it. And I’m focusing on makers whose work I get so much out of over the year – whether I’m an avid follower of their blog or, like our first maker, they are a great teacher on Periscope. 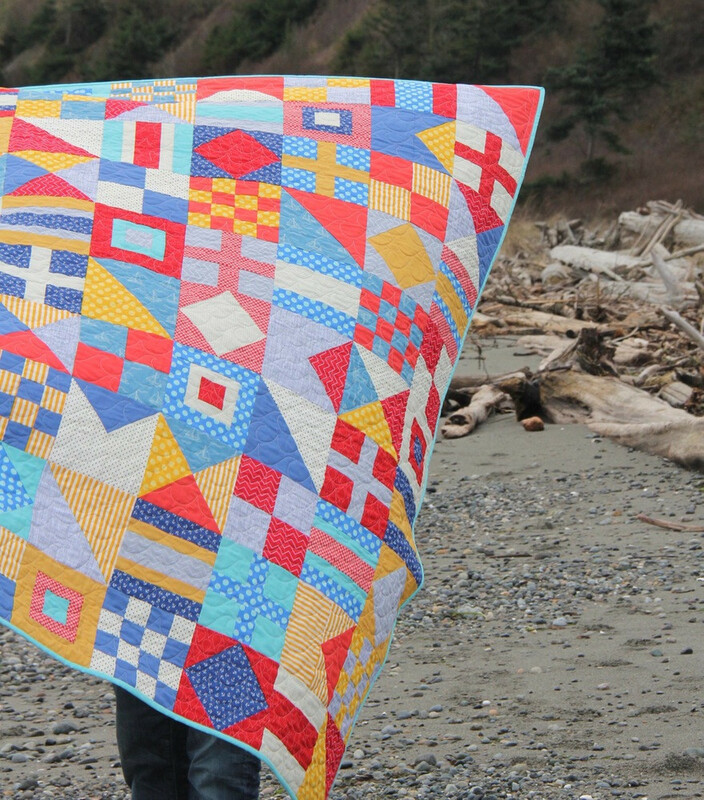 Next up is the Nautical quilt pattern by Allison at Cluck Cluck Sew. 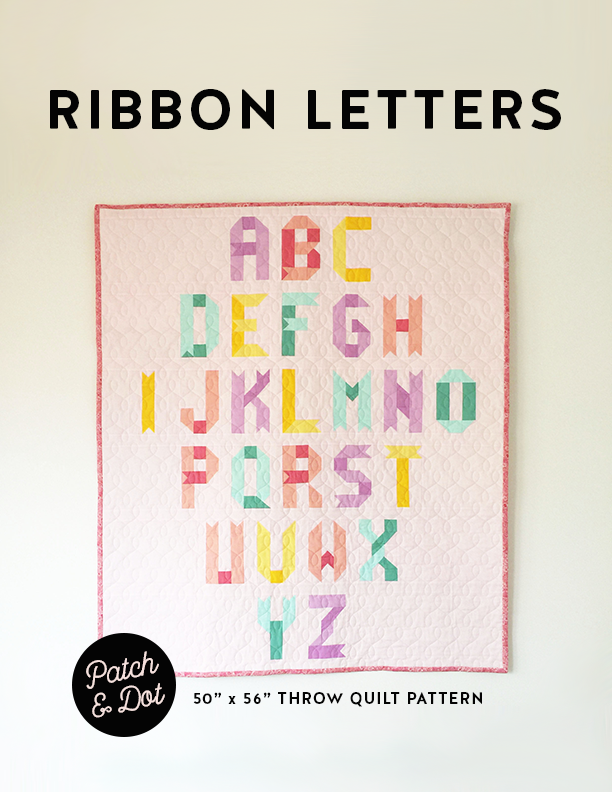 I’ve used a couple of Allison’s free patterns (for both a heart block and pinwheel baby quilt) and I’ve found them to be amazingly clear and reliable. 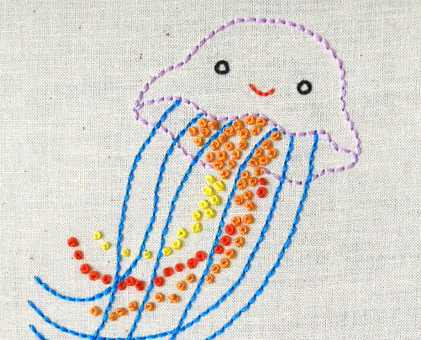 Plus I have the perfect beginnings of a fabric pull for this in my stash!